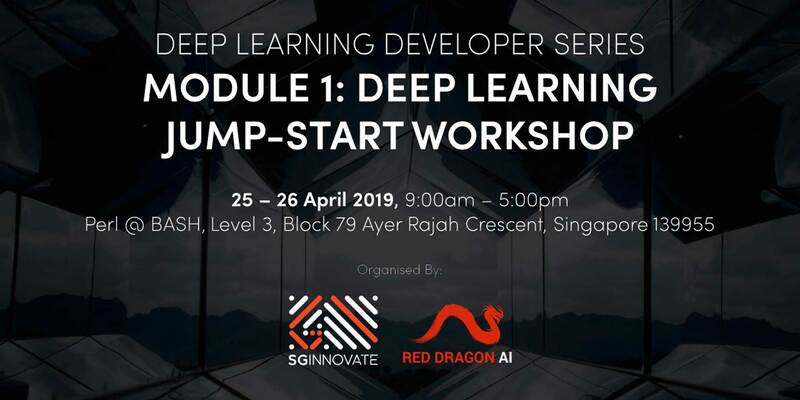 Together with Red Dragon AI, we at SGInnovate are pleased to present the Deep Learning Developer Series. Back by popular demand, the Deep Learning Jump-start workshop is the first module of the Deep Learning Developer Series. 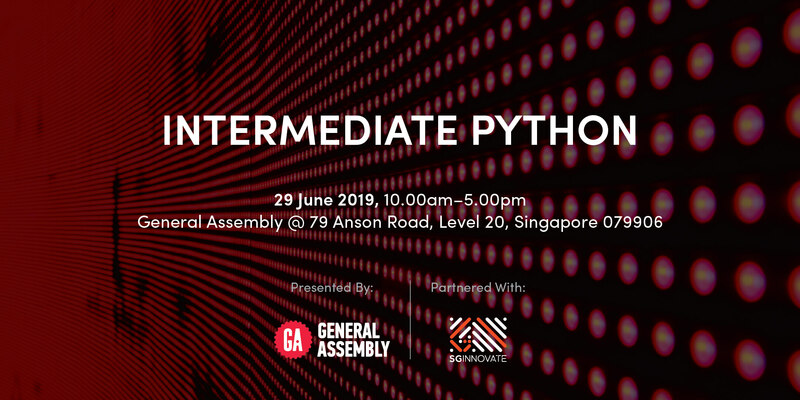 This 2-day workshop is designed to introduce you to the skills needed to start your journey as a Deep Learning Developer. 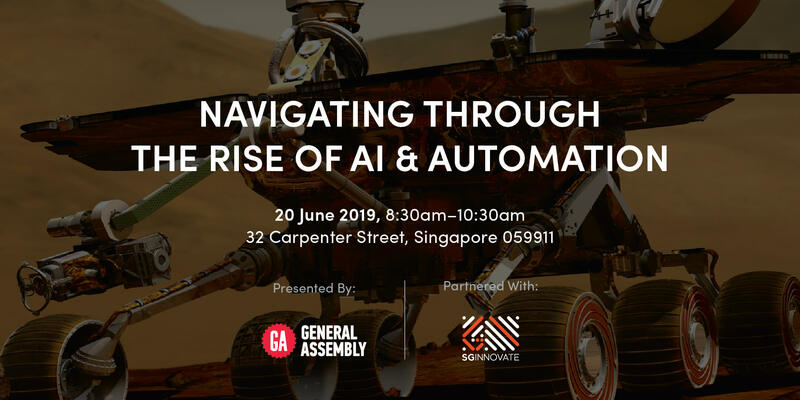 By the end of the workshop, expect to be empowered with the ability to take your new-found Deep Learning knowledge and apply it to your job / projects straight away! This Deep Learning Developer Series is a hands-on and cutting-edge series is targeted at developers and data scientists who are looking to build Artificial Intelligence (AI) applications for real-world usage. The Deep Learning Developer Series is an expanded curriculum that breaks away from the regular 8 weeks full-time course structure and allows modular customisation according to your own pace and preference. The Jump-Start workshop is the first module of the Deep Learning Developer Series and is a prerequisite to the advanced Deep Learning modules. 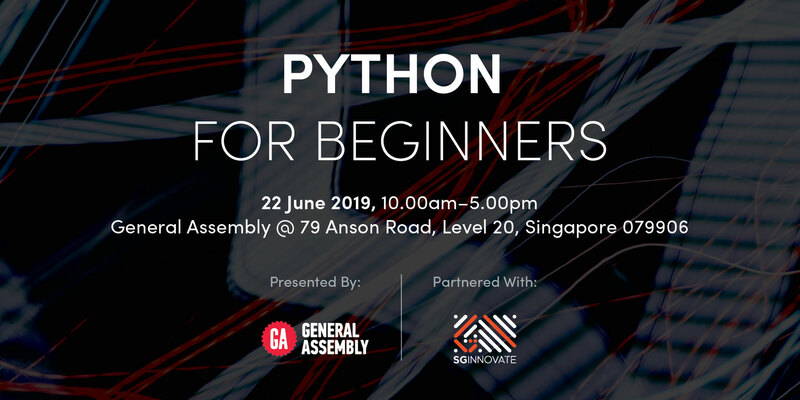 This workshop is designed to introduce you to the skills needed to start your journey as a Deep Learning Developer. It goes through both the overall concepts and techniques for not only understanding but building a variety of Deep Learning models for tabular data, image data, audio data and text data. The 2-day packed curriculum is also an expanded version and will cover many of the fundamentals needed in Deep Learning projects as well as models such as Fully Connected Neural Networks, Convolutional Neural Networks and Recurrent Neural Networks. It will go through real-world examples of when to use each type of technique to fit the various data science problems at hand. Apart from learning Deep Learning techniques, you will also have applied them to a project of your choice. The goal is to empower you with the ability to take your new-found Deep Learning knowledge and apply it to your job / projects right away. 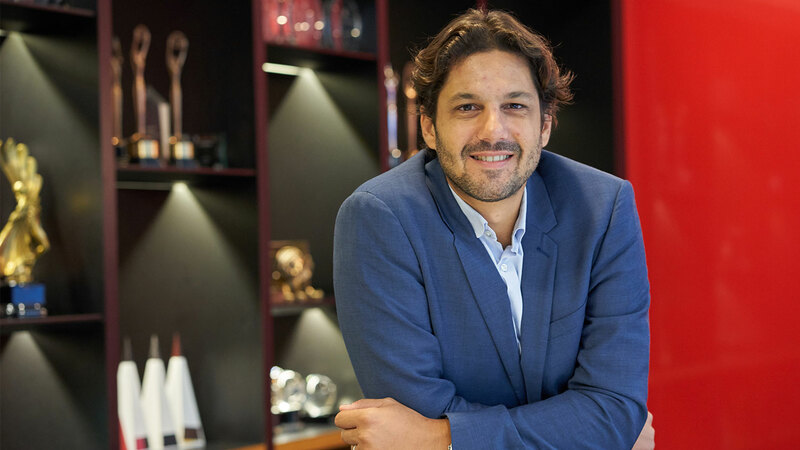 The course will consist of 2 full days of intensive classroom training. At the end of the classroom training, once you understand the basics, you will go home to work on your own models and projects. There will be follow up online learning with learning materials and assessments. 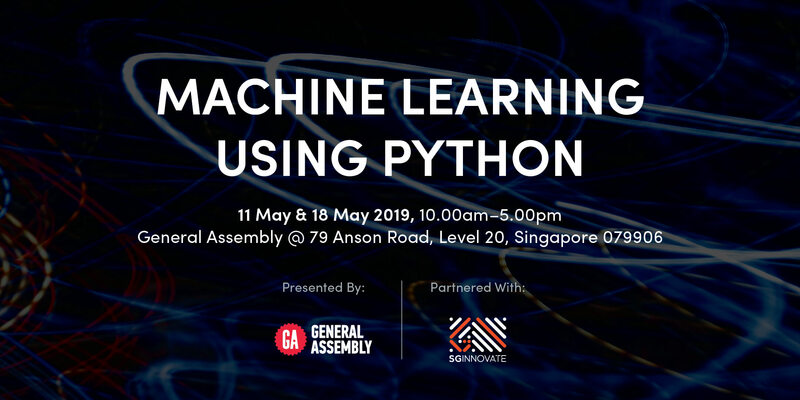 This allows you to quickly learn the skills needed to apply Deep Learning and have the access to ask your questions one on one onsite. This is especially useful for understanding how to apply these skills to your unique applications. This workshop is eligible for funding support. For more details, please refer to the "Pricing" tab above. Ability to read and follow code - We will send out some videos to help you with Python syntax specifically before the course begins. You MUST bring your own laptop to this workshop. Please watch the introductory videos that will be sent out separately. Please experiment with the pre-exercises given. You will be given two weeks to complete the online learning and individual project. You must fulfil the criteria stated below to pass and complete the course. 1. Online Tests: Participants are required to score an average grade of more than 75% correct answers to the online questions. The ability to use or create a data processing pipeline that gets data in the correct format for running in a Deep Learning model. The ability to create a model from scratch or use transfer learning to create a Deep Learning model. The ability to train that model and get results. The ability to evaluate the model based on held out data. This workshop is eligible for CITREP+ funding. 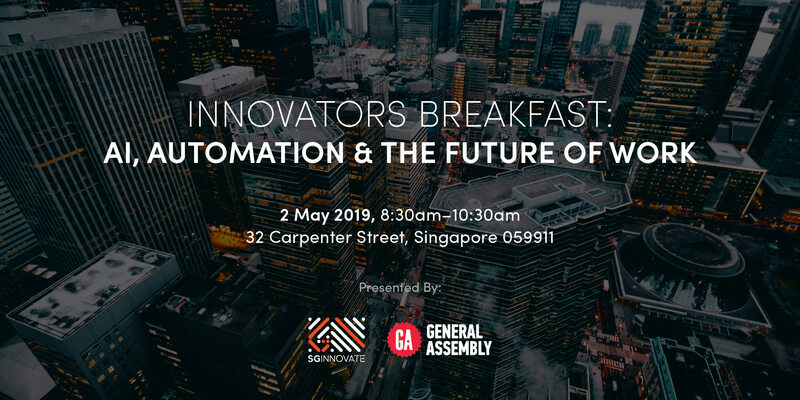 CITREP+ is a programme under the TechSkills Accelerator (TeSA) – an initiative of SkillsFuture, driven by the Infocomm Media Development Authority (IMDA). For more information on CITREP+ eligibility criteria and application procedure, please click here.